The Indian Air Force has successfully flight-tested BrahMos, supersonic cruise missile from its frontline fighter aircraft, Su-30MKI against a sea based target in the Bay of Bengal. The missile was gravity dropped from the Su-30 from fuselage, and the two stage missiles engine fired up and straightway propelled towards the intended target at the sea in Bay of Bengal, Indian Ministry of Defense said in a statement Wednesday. 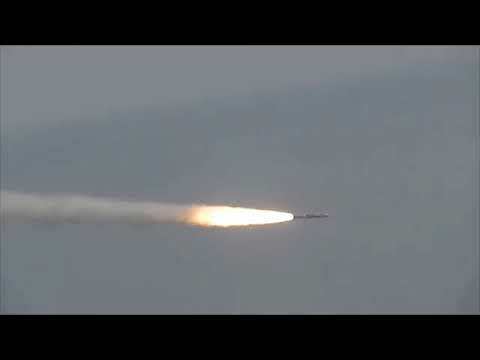 The successful maiden test firing of Brahmos Air Launched Cruise Missile (ALCM) from Su-30MKI will significantly bolster the IAFs air combat operations capability from stand-off ranges.